The Lead Entity continues to support project partners implementing restoration as part of the Dungeness River Floodplain by Design initiative. 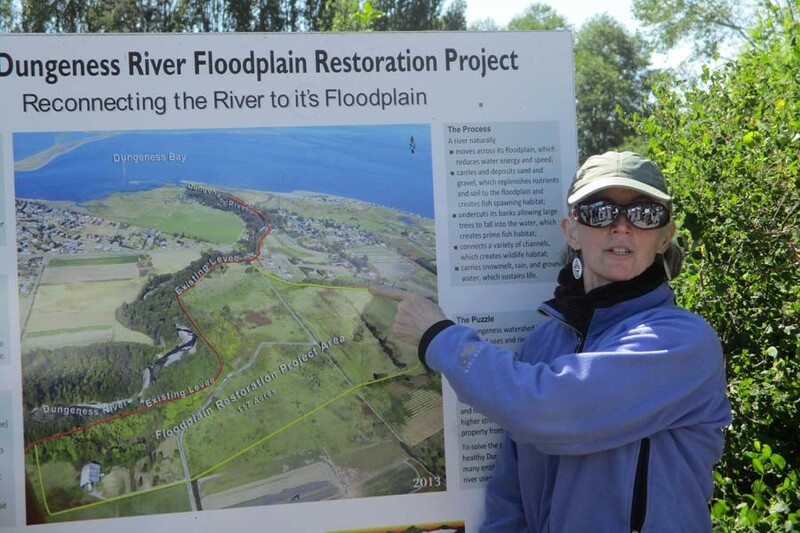 Floodplains by Design is an innovative effort to fund multi-benefit projects that reduce flooding, restore floodplains and fish habitat, provide recreational access, and benefit working lands and agriculture. 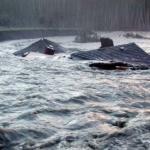 The Floodplains by Design initiative was spearheaded by the Nature Conservancy. 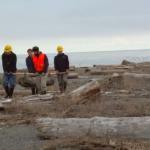 The Nature Conservancy worked collaboratively in 2012 with the Puget Sound Partnership, U.S. Army Corps and others to jump start restoration efforts in a much more collaborative and integrated fashion. 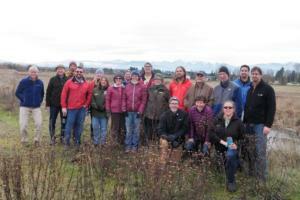 The Washington State Legislature saw the benefit of this new approach and provided funding through the Department of Ecology beginning in 2013. 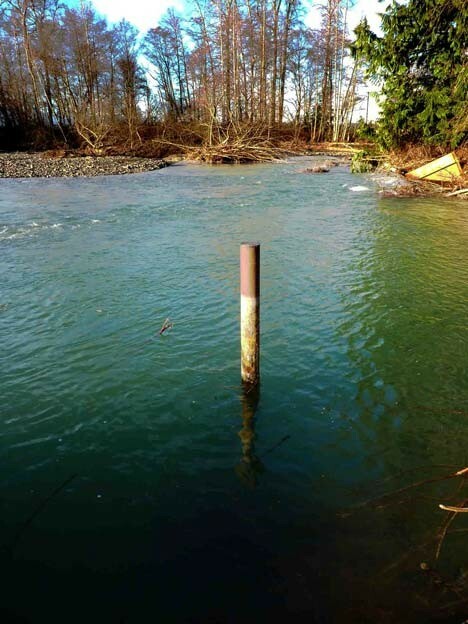 Included as part of this funding package was a multi-faceted Dungeness River Floodplain project submitted by our Lead Entity in partnership with local restoration practitioners. 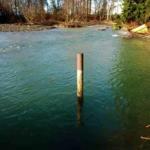 The Dungeness River Floodplain Project was selected to receive $7.8 million in funding as part of this new venture. 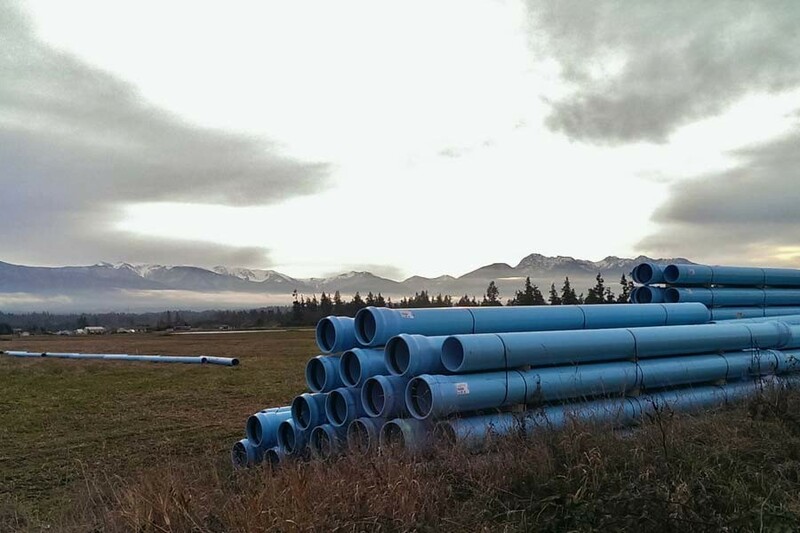 This funded irrigation piping by the Clallam Conservation District in partnership with area irrigation companies. 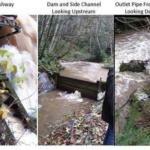 That work helps keep water in the Dungeness River for fish. 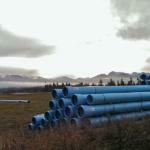 Floodplains by Design also funded an effort to advance fish passage and irrigation improvements along McDonald Creek. 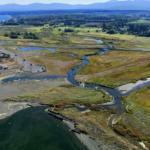 It also supported a significant portion of the North Olympic Salmon Coalition’s large scale restoration of Three Crabs, which resulted in setting back a road, replacing an undersized bridge with a larger, more fish friendly model, creation of tidal lagoons, restoration of 50 acres of coastal wetlands and expanded shoreline access for the public. 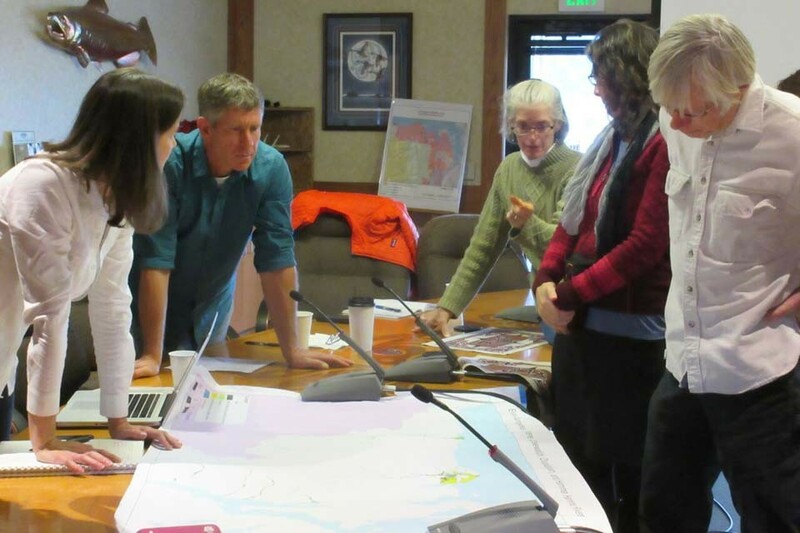 Floodplains by Design is also funding the design and permitting currently underway in 2018 for Clallam County’s Dungeness Levee setback. 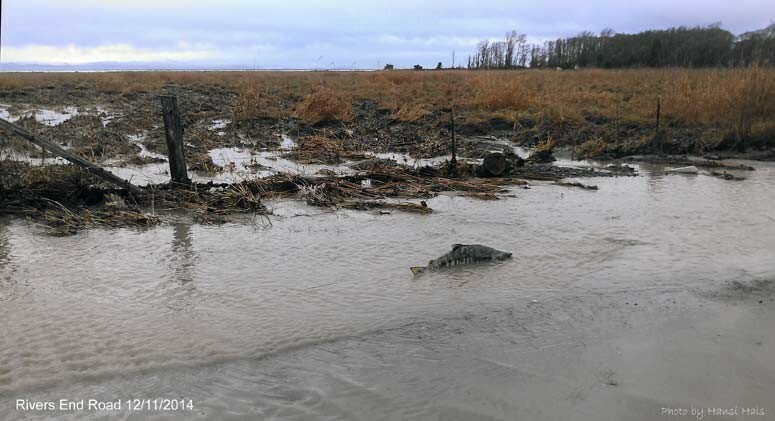 This large scale, floodplain restoration action will setback the east levee of the Dungeness to reconnect the river with its floodplain to improve conditions for endangered Dungeness Chinook and other salmon. 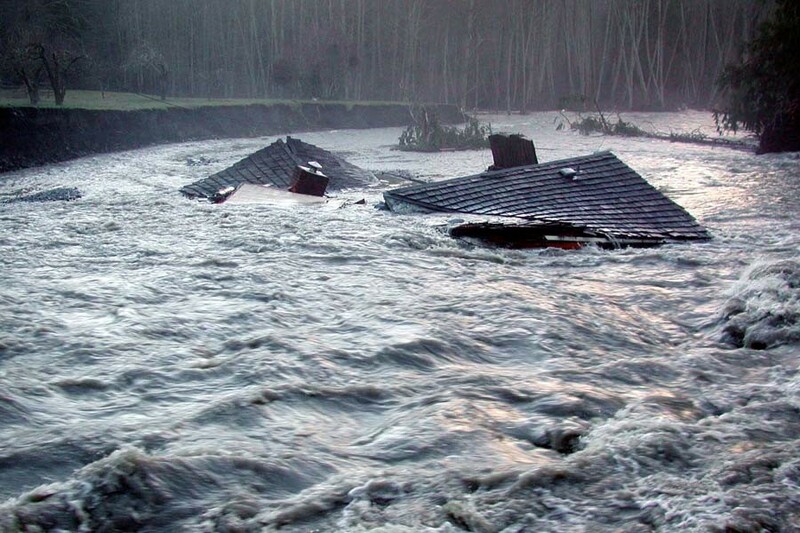 The Levee setback is the top-ranked project on the Lead Entity’s 2018 & 2019 Workplan, which includes 45 proposed restoration actions. 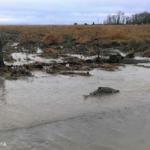 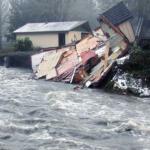 The levee setback is a key strategy in the Dungeness Chapter of the Puget Sound Chinook Recovery Plan. 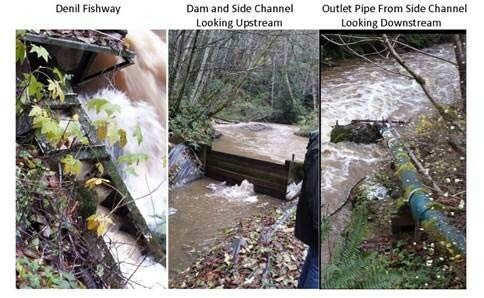 This project, long advocated by the Dungeness River Management Team, Clallam County, Jamestown S’Klallam Tribe and others; has been on the drawing board for more than 25 years but there was no money to advance this work until the Shared Strategy funding request in 2007. 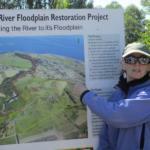 That funding, which later became known as the Puget Sound Acquisition and Restoration (PSAR), paid for project planning, feasibility and acquisitions to relocate willing landowners and homes from the floodplain. 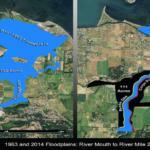 That provides room for the levee setback and space for the river to meander naturally. 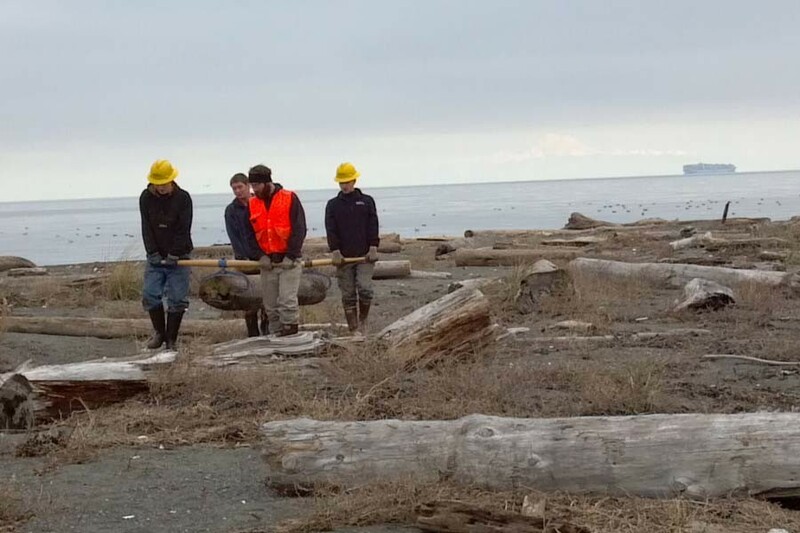 A subsequent request from the Clallam County Department of Community Development was selected in 2015 to receive an additional Floodplains by Design grant which will cover a significant portion of costs to construct the Dungeness Levee Setback project. 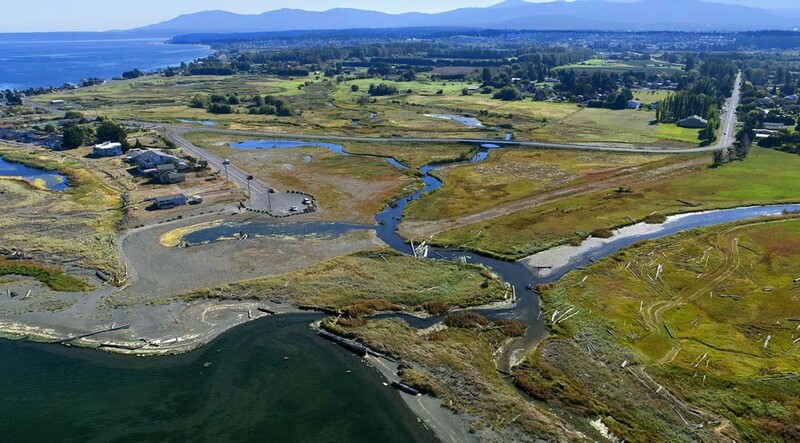 This project was also the top ranked project for Large Capital PSAR funding in 2017 among more than 25 projects across Puget Sound. 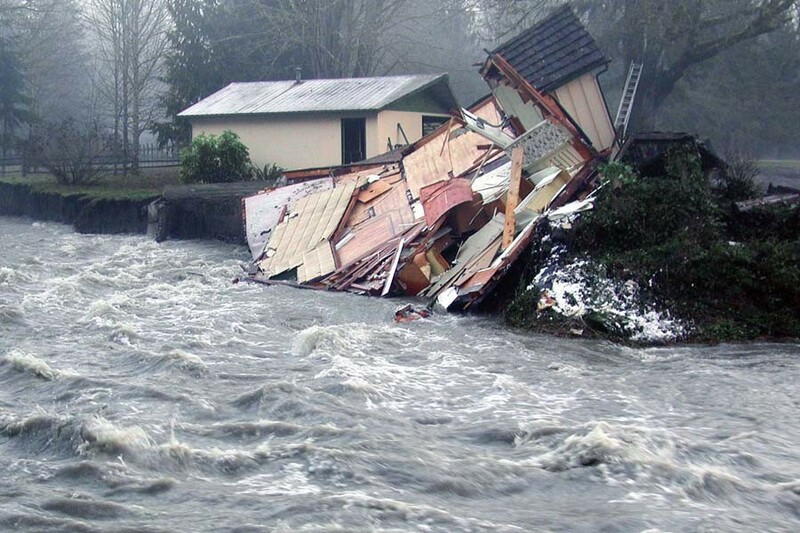 With the current restoration funding available, large scale efforts often require patchwork funding from a variety of sources to get all the monies needed for construction.